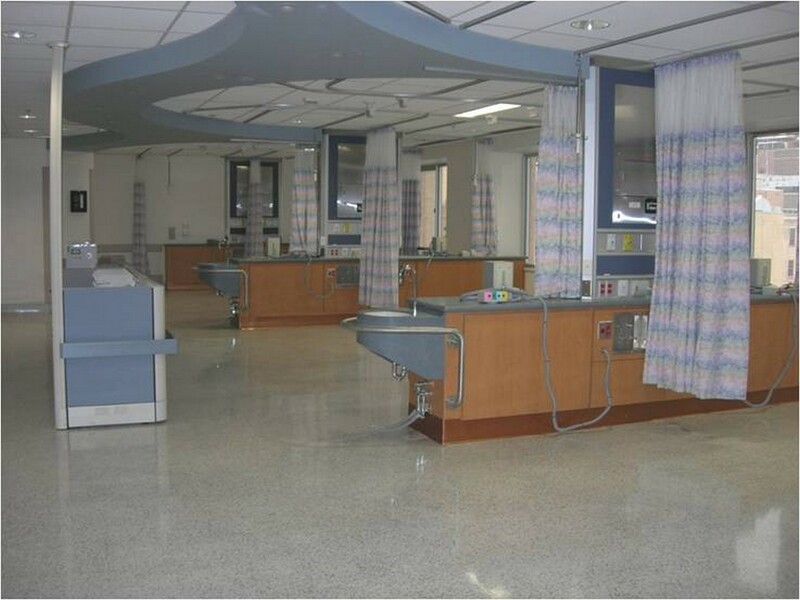 An interior renovation to create new critical care, dialysis and NTICU wards. The project affected 5 different floors of the hospital. 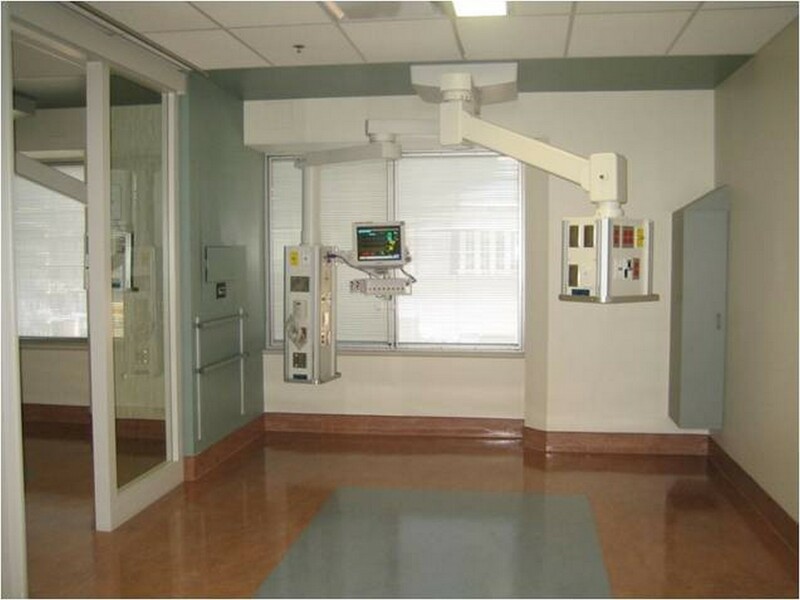 This project included the installation of new air handling units, specialized medical equipment and the integration of the existing services. Also included, was the complete removal and installation of the air handling units for the main kitchen of the hospital. 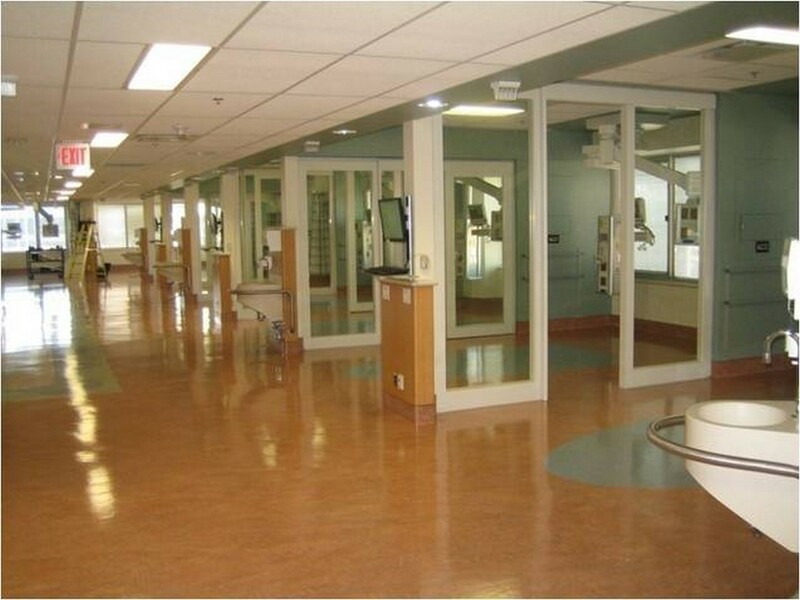 This work was completed in a two week window.